Looking for homes that are for sale on Innerarity Point? This is a popular area for buyers looking for tree-lined streets and a small seaside town feel right here in Southwest Pensacola. Innerarity Point is an east-west trending peninsula and is one of the farthest west communities in Florida. Bounded by Perdido Bay to the north and the Intracoastal Canal to the south, this area is also a favorite of boaters and sportsmen. Beachgoers are also attracted to the area given its proximity to Perdido Key. Golfers love it here; there are two golf courses just minutes away. Homes range in price between $150,000 and $2,000,000 depending on the waterfront, water view, amenities, size, and condition. 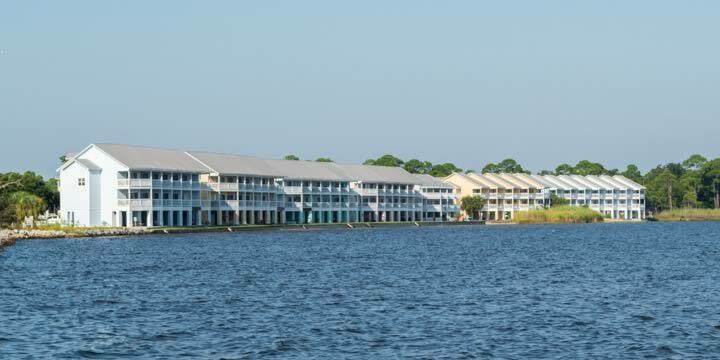 The western end of Innerarity Island is a gated community with several subdivisions and many homes that have been built individually over the past forty years. One of the subdivisions here is Russell Bayou a gated community within a gated community. Others include Innerarity Island, The Cove, and North Shore. 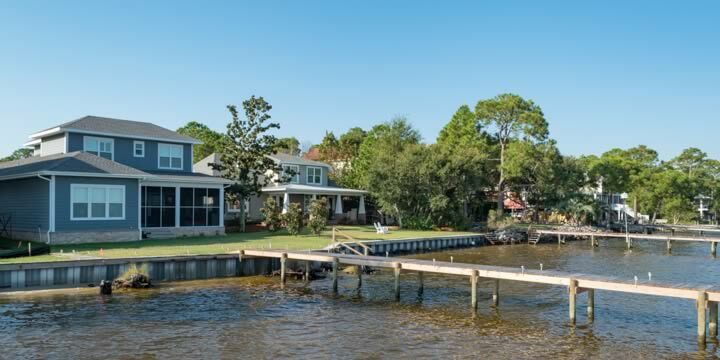 Buyers are attracted to this exclusive Pensacola waterfront community for its peace and quiet plus the security gated entry provides. There are several townhome multiplexes here, but the largest and best know is Inneraritry Townhomes. These two and three-bedroom units are priced well and sell quickly. 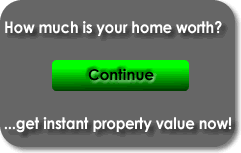 Contact Emerald Coast Realty regarding any of the properties you see on this webpage, 850-437-5618.